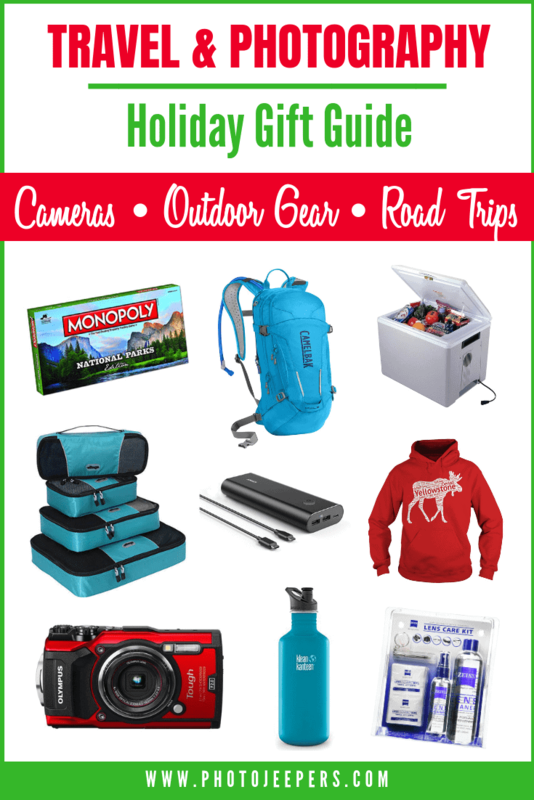 Travel & Photography Gift Guide: Our Favorite Things to Give (and Get)! Looking for the perfect gift for someone who enjoys travel and/or photography? Do you have anyone on your list (or you!) that loves an outdoor adventure and travel photography? Through the years we have tried and tested various travel and photography items, and have determined the gear that works best for us. Our travel style is usually a road trip to enjoy and photograph nature and the great outdoors. We’ve put together this Travel and Photography Gift Guide with our favorite gear for outdoor adventure. we may earn a small commission – at no extra cost to you! Read the full Disclosure Policy. Packing cubes are amazing! We were hesitant to join in the packing cubes trend, but once we used them, we were immediately hooked. Packing cubes make great gifts for anyone who likes to travel. They keep everything organized and really do save space when packing your backpack, travel bag or suitcase. 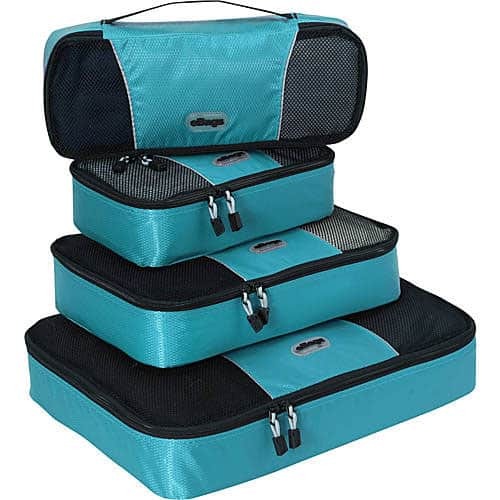 We have 2 sets of the Travelwise packing cubes – a different color for each of us! We never venture outside without our Buff headwear to protect us from the weather and insects. The headbands can be worn 12 different ways and they dry quickly and wick away moisture. I use it as a headband to keep hair out of my face or cover my ears or neck. Dave likes to make his into a cap for his head and another one to wear around his neck. A Buff headband is a terrific gift for anyone who likes outdoor adventure. We also love the fleece lined Buff headwear for cold weather adventures! A reusable water bottle is the best practical gift for anyone who travels. Staying hydrated is so important while traveling. We use our refillable water bottles to avoid buying single-use plastic water bottles. 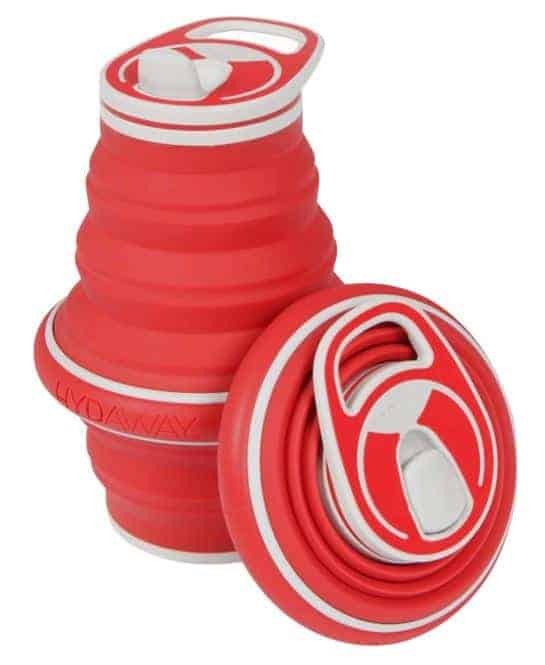 Collapsible water bottles are nice to save space and avoid carrying something bulky. The Contigo metal bottles are a good choice if space is not an issue and you want to keep the water cold all day. Travel insurance may seem like an odd gift, but it’s so important that we felt it should be included in this list. You may not consider giving this to anyone, but we hope this at least helps YOU. We recommend travel insurance if: 1. you are concerned about losing money due to canceled trips, interrupted trips, lost bags, delayed trips, or medical expenses; 2. you are leaving your home country where your insurance from home won’t cover you for accidents. We use World Nomads travel insurance, but research the various companies to find the one that works best for your travel needs. Read the stories of 10 seasoned travelers and why they recommend you purchase travel insurance. Do you know someone (or YOU) who enjoys travel photography? A travel camera is the perfect gift for the person who likes to take pictures as they travel to capture memories as treasured souvenirs to share with family and friends. A good travel camera should produce quality photos and be easy to carry. 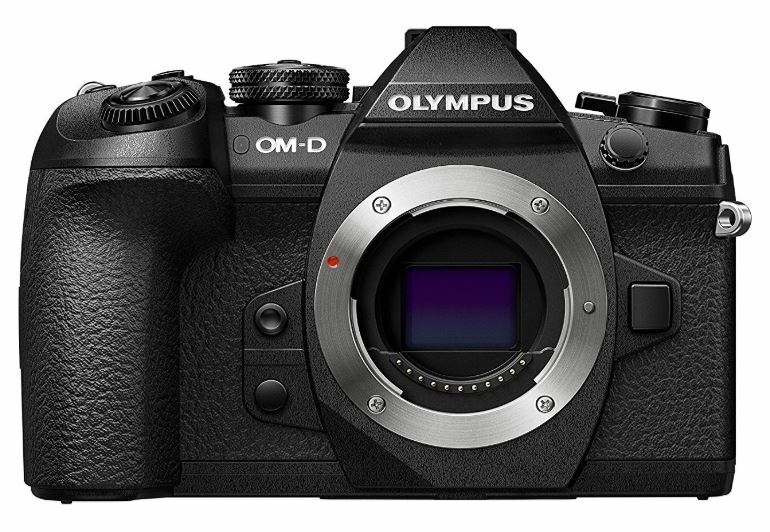 We wrote a buyer’s guide to help you find the perfect compact camera for the traveler on your list. A sturdy tripod is the one thing that can dramatically improve your photos. Really! A lightweight, compact tripod is a wonderful gift for anyone who likes taking photos while hiking and exploring the outdoors. Use our buyer’s guide to help you find a portable tripod to suit the travel and photography needs of those on your gift lift! 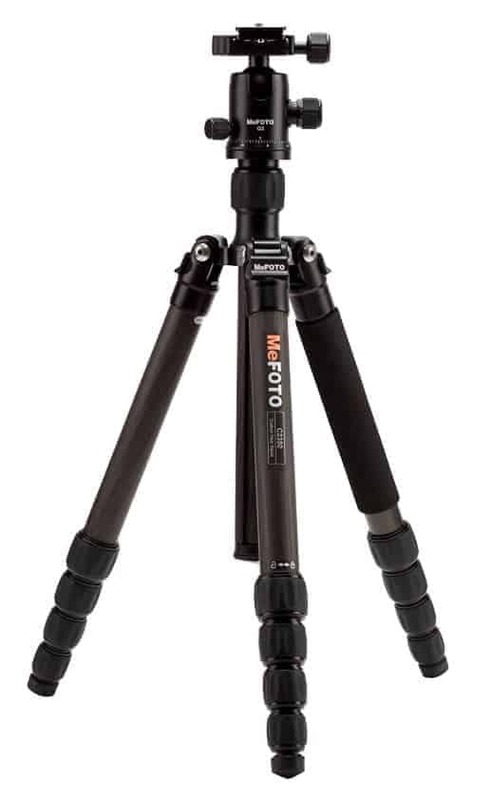 We love our MeFoto Globetrotter Carbon Fiber tripod. A good camera bag or backpack is perfect for anyone who enjoys travel photography. The bag should be comfortable and equipped with pockets and organizing sections. 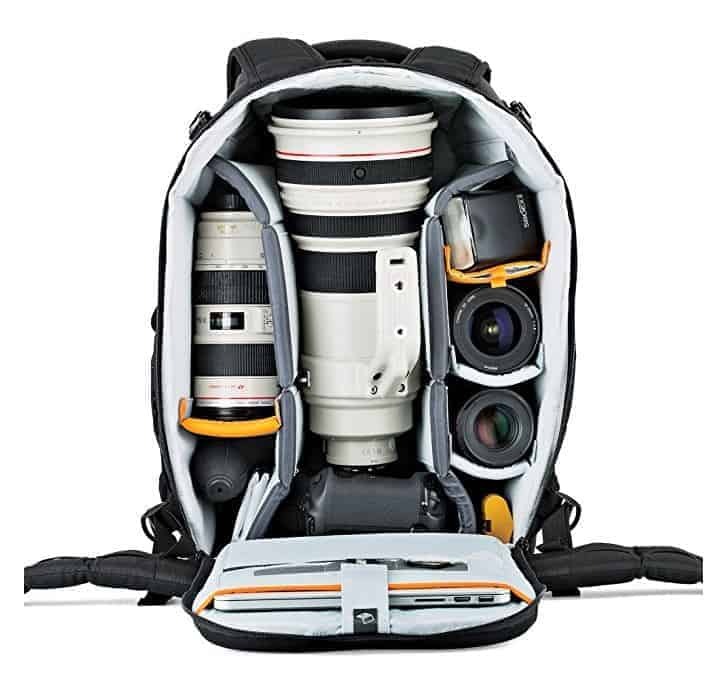 We need our backpacks to “carry a camera and some other stuff” like a water bottle, jacket, etc. 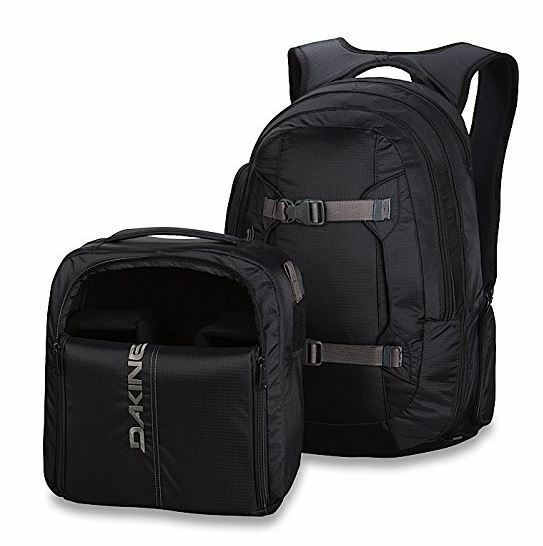 Our three favorite backpacks are made by Peak Design – Dakine – LowePro. They are built to take the wear and tear of outdoor and hiking adventures. 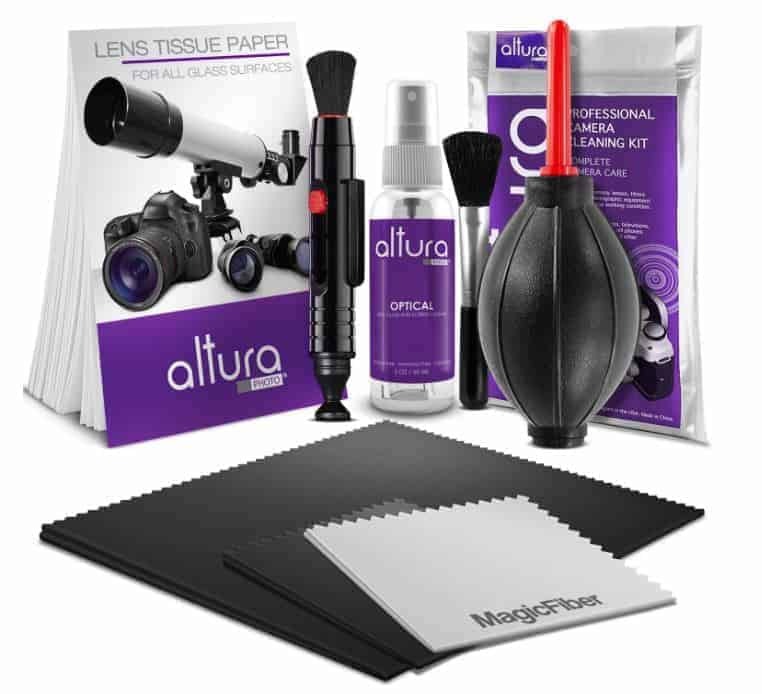 One of the best practical gifts you can give a photographer is a camera cleaning kit. Anyone who travels and takes photos outside (with a camera or phone) will need to remove dust or water from the lens at times. It’s no fun to come home from a vacation to see dark spots on your photos because the lens was dirty! 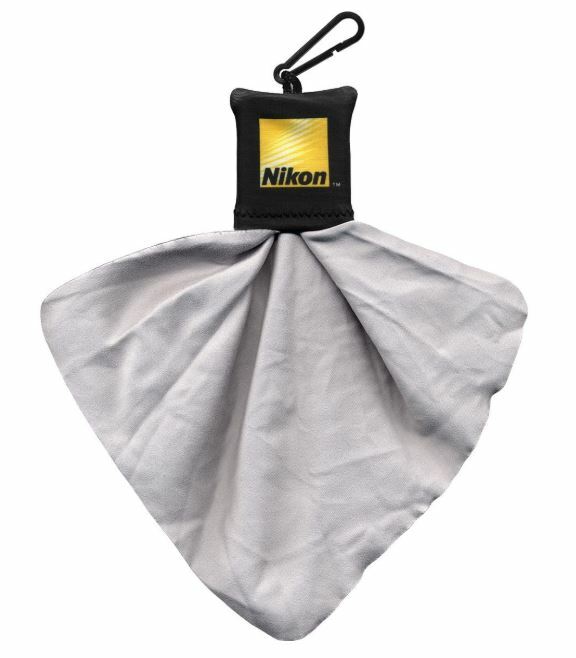 We travel with a cleaning kit and also carry extra microfiber lens cloths in our pocket as we hike. 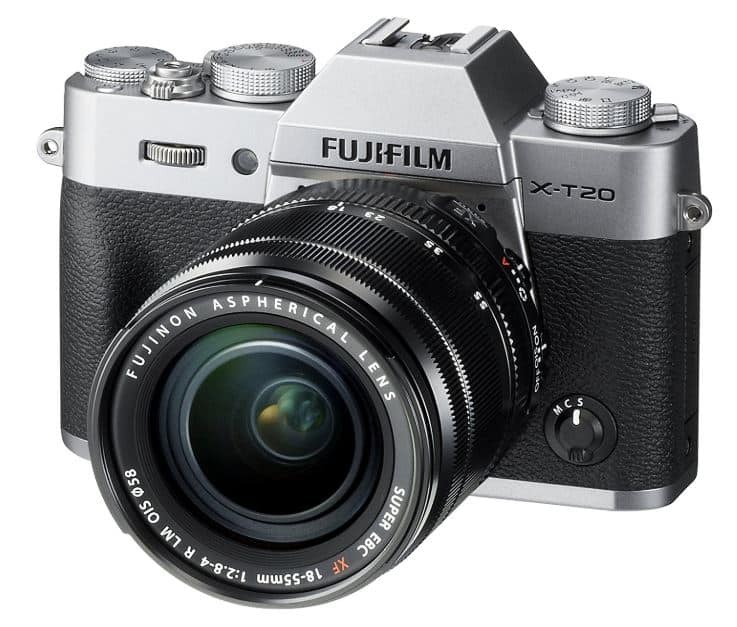 There are many other camera accessories you can give to the photographer on your gift list. A subscription to Adobe Creative Cloud is one of those ‘wow’ photography gifts. The recipient can easily edit, organize, store and share photos from anywhere because they’re backed up on the cloud. Edits can be done on mobile devices, the web or desktop. If you’ve got a serious photographer on your gift list, we recommend the Adobe Creative Cloud Photography Plan! We share 5 tips to use Lightroom to improve your photos. Or give the gift of “done-for-you” photo editing. We are professional photo editors with experience and skills necessary to bring your photos to life! If you know a traveler or photographer on your list that doesn’t have time to edit photos, but wants to showcase high quality images, we can help! Learn more about our professional photo editing service. 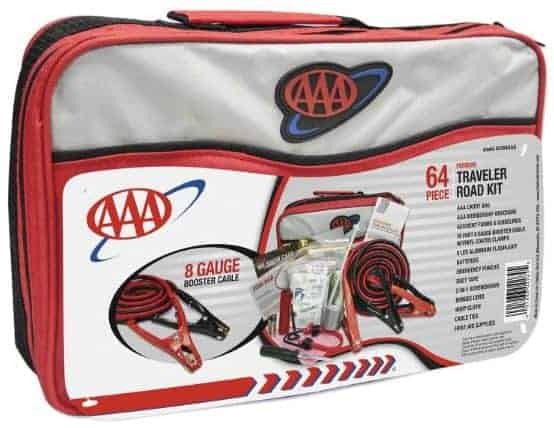 A plug in car cooler is the perfect gift for anyone your list that enjoys road trips. The car cooler eliminates the need for costly stops for drinks and snacks. 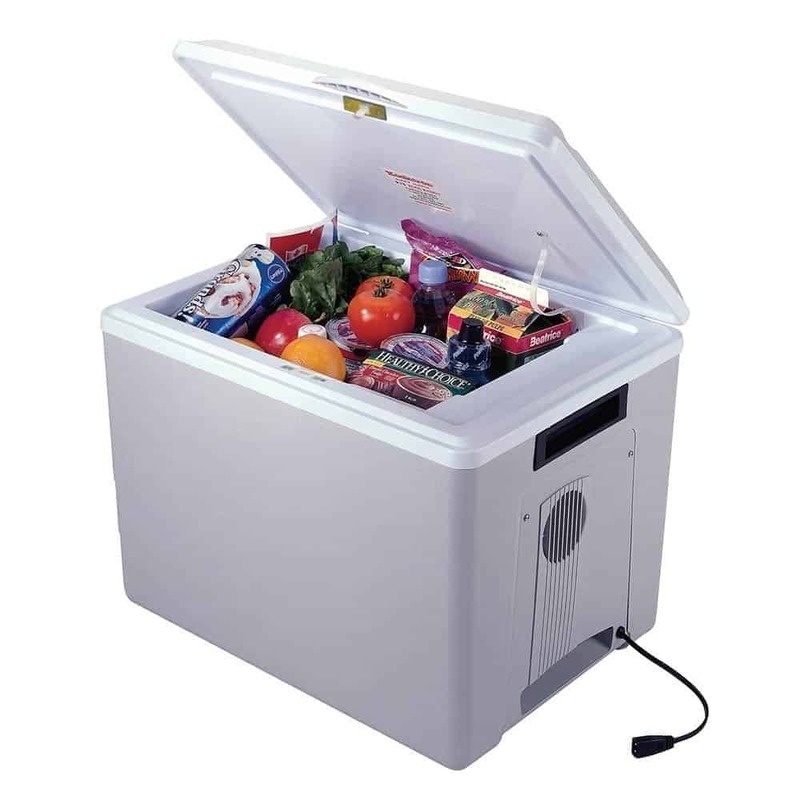 We use the Koolatron coolers for a few reasons. It uses technology even more sophisticated than a home refrigerator to keep things at a consistent cool temperature. It can assume a vertical or horizontal position to accommodate your car. 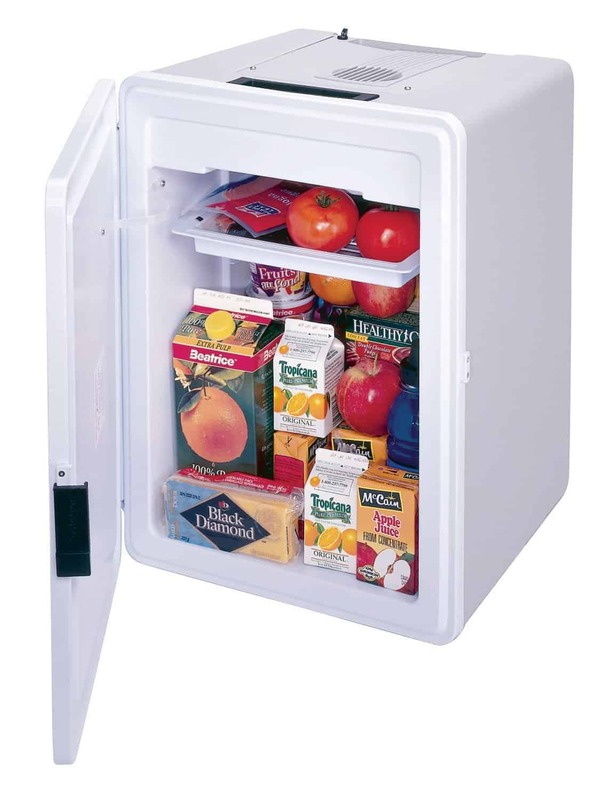 Use the AC Adapter to plug in your hotel room as a second fridge (you do have to purchase the adapter separately). A plug in car cooler should be at the top of your gift list for anyone that likes road trips. Add some healthy road trip snacks as a fun addition to the cooler gift! A road trip usually means listening to music, books, podcasts, etc. A portable charger is a terrific travel gift to bring electronics devices back to life while on the road. Simply charge it at night, then use it during the day when you need a quick boost. 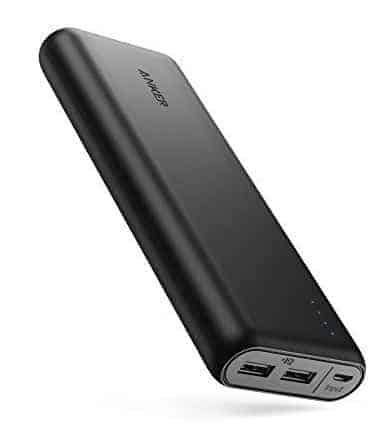 We always use Anker portable chargers because they are fast and provide the best long-lasting, portable power we’ve found! There should be a car emergency kit and a car first aid kit packed for any road trip. 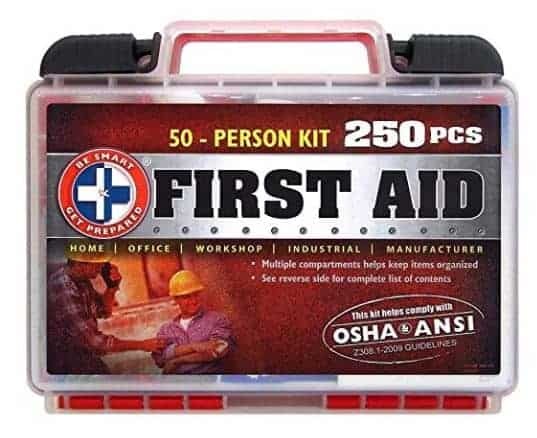 Emergency and first aid kits are practical gifts for any traveler on your list. Hopefully they’ll never need to use them, but if they do, they will be prepared for an automobile breakdown or personal injury that may occur on their road trip. 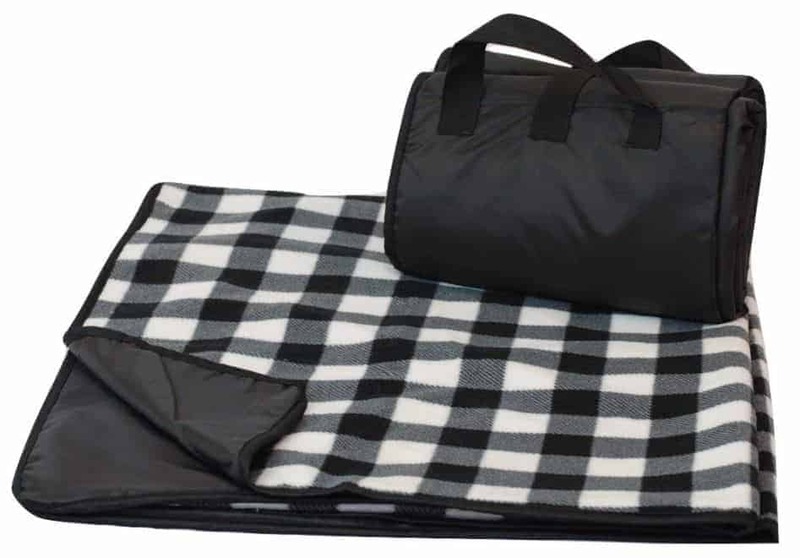 A fun gift item for anyone who likes road trip adventures is a waterproof picnic blanket. It’s useful for pit stops since it has a waterproof bottom to lay on the grass. The soft top can be used as a blanket when it gets chilly in the car. Be sure to find one that’s washable. After rolling my ankle while hiking, I learned the hard way the importance of a good pair of hiking shoes. The result of me only wearing sneakers on that ‘easy trail’ was a small fracture and torn ligaments…. with weeks of recovery and physical therapy. I will always wear my Merrell Moab hiking boots from now on! 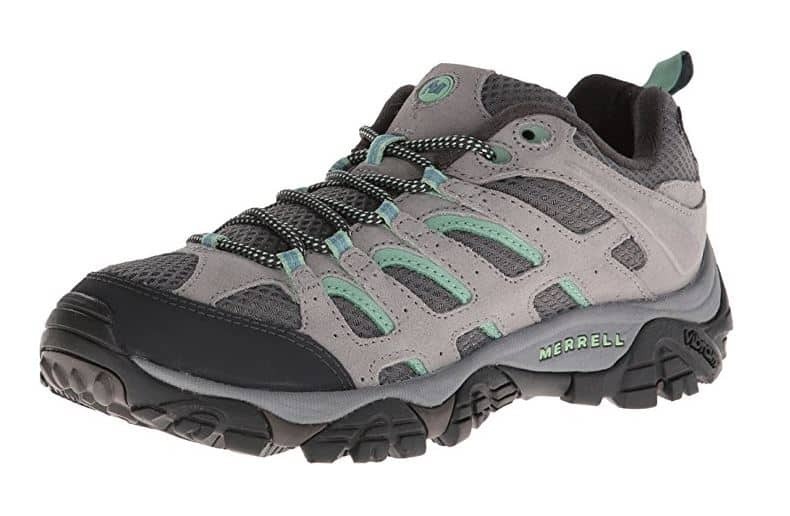 Hiking shoes make a terrific gift for anyone who likes to walk or hike along trails to explore the outdoors. Seriously, Darn Tough socks are the BEST for hiking. They are comfortable, durable (with an unconditional lifetime guarantee) and let your feet breathe. Darn Tough socks are worth every penny! 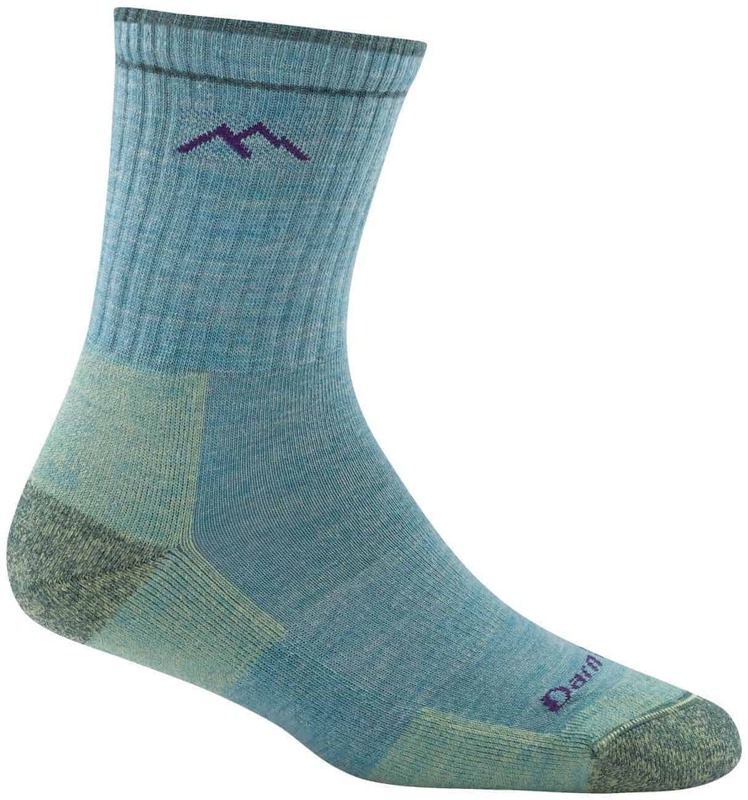 If you have anyone on your list that likes to hike, these socks are the perfect gift. Their feet will thank you! Water is the number one priority for any outdoor adventure. We like using a hydration pack (instead of reusable water bottles) because it’s so convenient to drink from the tube that’s just ‘right there’. Hydration packs are wonderful gift ideas for people who enjoy the outdoors. There are many types of hydration packs depending on the outdoor activity. Add Nuun tablets as a little something extra. 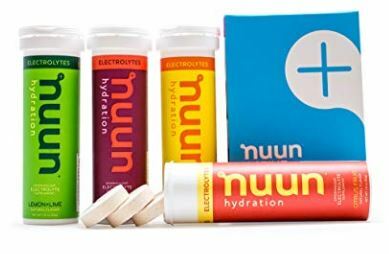 They help replenish electrolytes from sweating. Wearing layers is common practice for anyone who enjoys the outdoors. 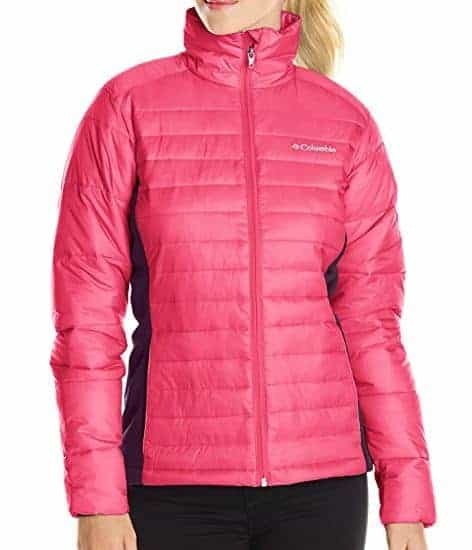 Read our cold weather gear guide where we explain the various types of layers to stay warm for outdoor adventures in the winter. Jackets, fleece, gloves and winter hats are fun gift ideas for anyone on your list who enjoys the outside, no matter the weather. 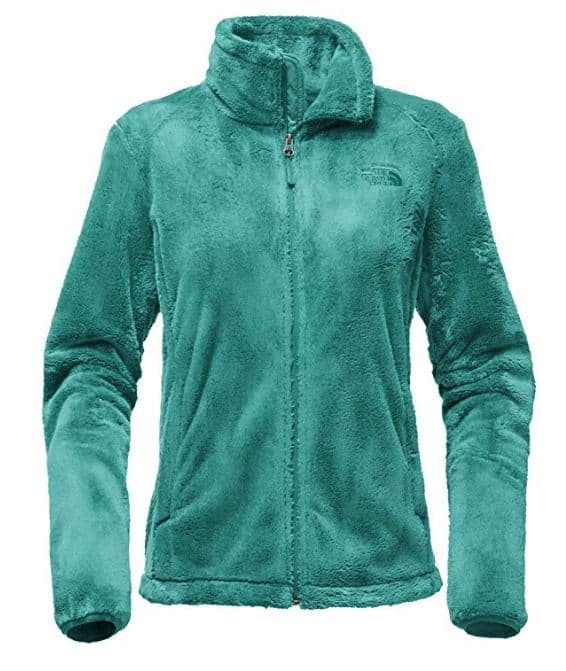 We like the Columbia fleece jackets and Columbia insulated jackets with Omni-Heat thermal reflective. 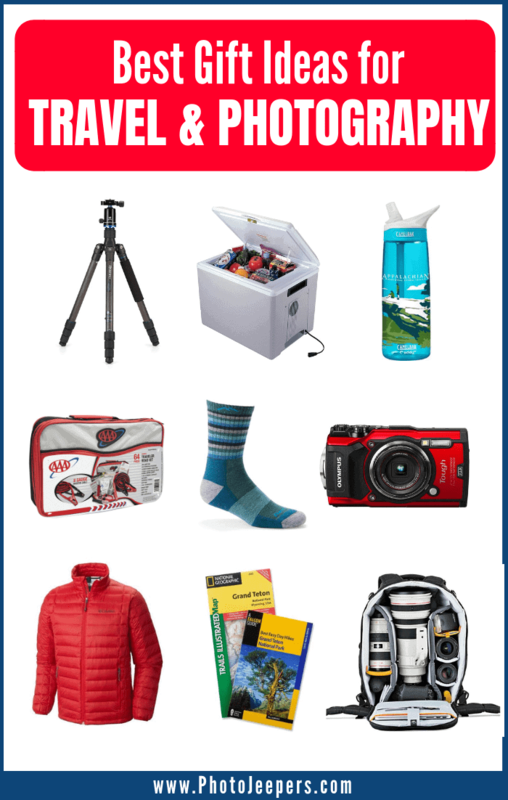 If you have anyone on your list who enjoys outdoor adventure, especially at National Parks, we’ve found practical and fun National Park gift ideas. AND even better, when you buy many of these national park items, donations will be made to various foundations to help the parks. US National Parks Pass (READ WHY It’s a Good Deal!) 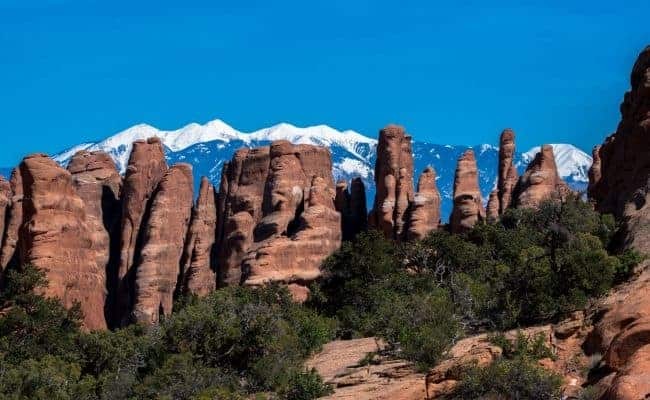 | Buy the pass at REI and they will donate 10% of sales to the National Park Foundation. National Park Apparel | Parks Project Apparel from REI (with each purchase, they donate money to fund habitat restoration, visitor programs, wildlife conservation and more at the National Parks). National Park Board Games – a portion of the proceeds are donated to the National Park Foundation! 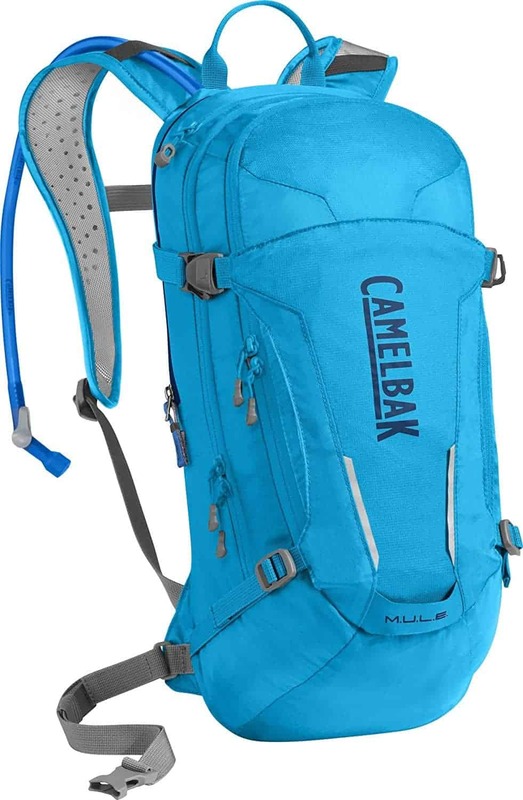 National Park Water Bottles – CamelBak® is a proud sponsor of the National Park Service and $1 of every purchase is donated to The National Park Foundation. If you enjoyed this, please share and let us know your thoughts below. Travel and adventure give me perspective. I need things organized and love to use checklists. I admit to being OCD about organization – yes, I even rearrange the dirty dishes in the dishwasher after the kids have loaded it! My aim is to INFORM and INSPIRE you by sharing our experiences and stories from our travels so you will Capture YOUR Adventure & Document YOUR Journey! I’m glad I could help give you some ideas. We LOVE the Buff headwear! Great list! I need to try those packing cubes. I am so hesitant. What makes them so amazing? I’m OCD and like everything organized 🙂 I use them by packing all my clothing in one cube, all my husband’s clothing in another cube, all our misc gear like hats, Buff headbands, gloves are in another one, etc. It’s just so nice to have stuff organized in the cubes and not just ‘in’ the suitcase/backpack. Oooh, I’ve never tried the trail runners. 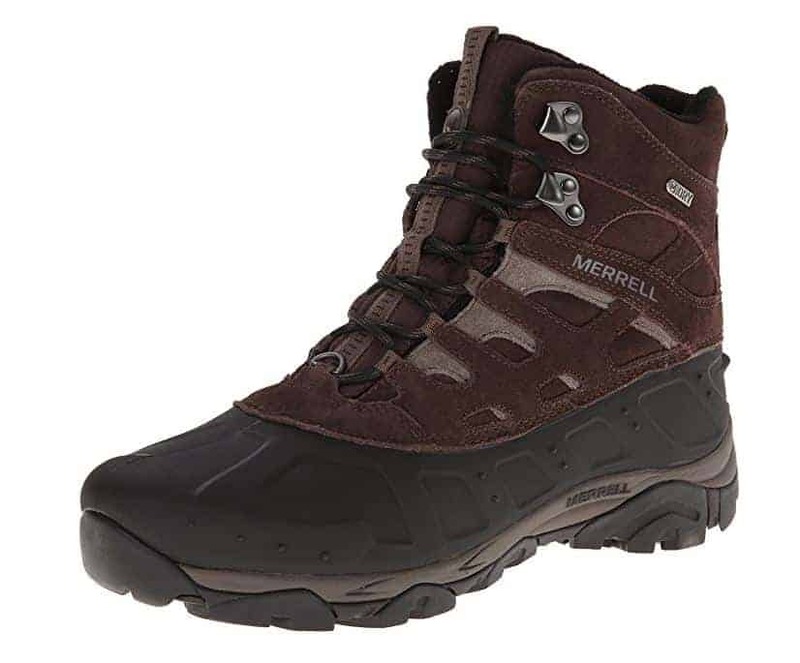 But Merrell brand shoes are amazing for sure! So many great gift ideas! I 10/10 recommend the packing cubes – a decently priced gift, and they totally change the way that you pack! I don’t know why I was so hesitant to get these cubes – they. are. the. best! Emails you will OPEN... not delete! A weekly dose of tips for travel and photography.